Copy *scs into your Mod file. Do you have a link for the sprinter? Is this one working correctly ? Unlike dragonmodz one ? 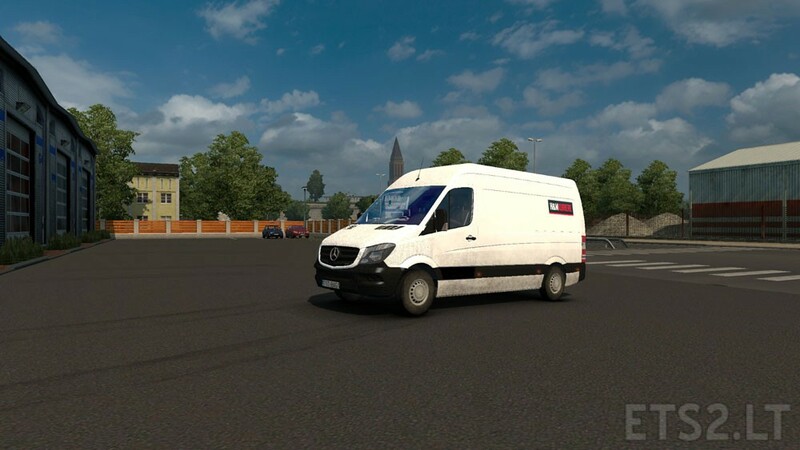 Where can you buy this Mercedes in ETS2?